This page is emphatically a work in progress. I never kept close track of my credits, to the dismay and annoyance of those around me. I was always more interested in the next project, not the last one. Many of my projects appeared in a variety of editions over a period of time, sometimes in a wide variety of languages. On the whole, I am making note of separate editions only when they exist as significantly different works. Looking for a Card Art List? I gave it its own section. All titles and trademarks are used here for informational purposes, and do not constitute a challenge to the rights or ownership of any material. Of note: NESFA developed the gorgeously-published short story collection from Zelazny’s achived papers kept at Syracuse University (his alma mater). 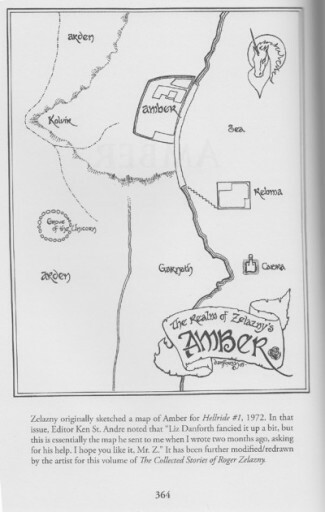 Amongst those papers was the map I had drawn to go along with the Amber game (a LARP led by Ken St Andre, created before the word existed and long before the diceless Amber game by Erick Wujcik.) Ken was in contact with Roger at the time, and sent him my original — drawn from Zelazny’s rough sketch — which eventually wound up in the archives. When NESFA approached me about including it, I said I’d appreciate the opportunity to redraw it into something a little better than I did at the time, and they allowed me to do so. 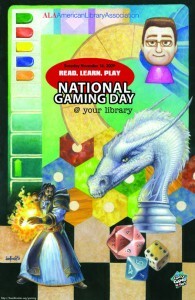 That is the image in the book. Of note: I have absolutely no recollection of what work I did in this. I recognize the cover as one that is/was/had-been in my Archives box; this information is taken from an eBay sale. Weirdworld, by _______ (ISBN : __________, pubdate) cover, interiors? Of note: Kin to Tunnels & Trolls, but where you play the monsters. There’s a t-shirt depicting Lerotra’hh related to a planned re-release of this game from about … 1995 maybe? 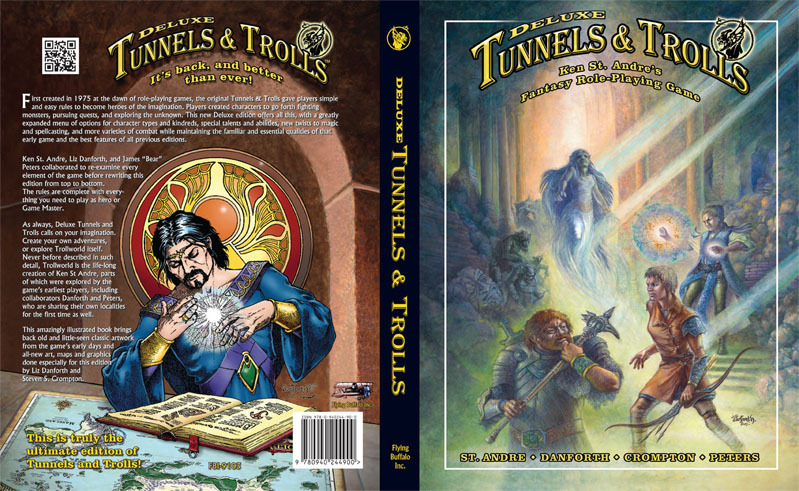 Of note: Kin to Tunnels & Trolls, more contemporary settings, with a skill system. Design: Liz Danforth, Michael Stackpole ?? Title : Citybook VI: _______________? Title : Grimtooth’s Traps…. several!! My contribution: illustrations?, editing? development? Title : Lords of Middle Earth, Vol. III — Hobbits, Dwarves, Ents, Orcs & Trolls. A fantasy game character compendium. Author : William H. Keith Jr. Publisher : Game Systems Inc. Description: Good; 51 pages; “Sydney: The Wilderness Campaign is designed as a campaign introduction to an Aftermath! world. Although part of a campaign set in Sydney, Australia, the information and ideas presented herein can easily be used in any campaign. “The setting is the city of Sydney in New South Wales. The time is approximately one hundred years after the collapse of civilization. The players find the world in ruins and have no idea of the cause of, reasons for or history of the disaster…. Description: Very good condition. Lower corner slightly bumped. 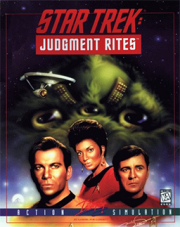 Of note: The “concept art (kinda)” remark is because I was asked to tell the cover artist what we had in mind for the unique alien race behind all the shenanigans that drove the whole game. We called them the Brassica — a word better known now than at the time. The usage was just a placeholder and we planned to come up with something better… but didn’t. In the end, it became a joke in its own right. Thus, I sent them a color sketch of what was more or less a walking head of broccoli with three eyes and Borg-like implants (before Borg ever existed). The Brassica were originally a prey species and thus ultra-wary, which is why all the shenanigans over establishing trust with the Federation. Of note: the scenarios were largely based on existing solitaire adventures (at the request of NWC), then expanded on to make a more elaborate and cohesive game experience. Usually one wouldn’t talk about things that never shipped, but these few projects were of particular interest at the time. Of note: I did a complete rewrite of the Imp Possible Situations story from Mage’s Blood and Old Bones. 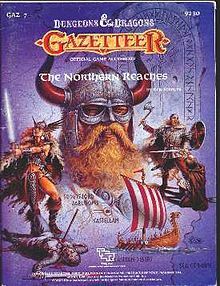 Of note: Named for the hangout of Fafhrd and the Grey Mouser, this zine included fiction from Karl Edward Wagner, Paul Allen, Ken St Andre, Robert Barger; artwork by Tim Kirk, Gene Day and other notables. ISBN: not back in those days!